Check out the updated seasonal menu featuring cozy winter favorites including harvest ravioli, chicken pot pie, braised short ribs, and more! Get the spring in your step with our exciting live entertainment! Join us this season for live music on Thursdays and Saturdays! 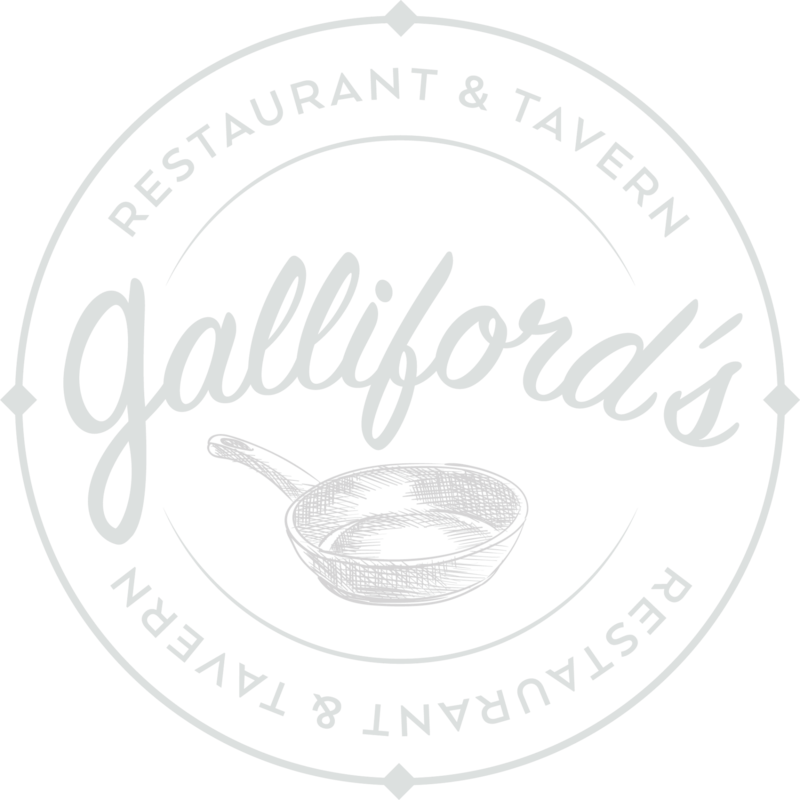 Galliford's Restaurant and Tavern building is located next to Southwick's Zoo - perfect for birthdays, outings, and events! Check Out What We’re About! With the high volume of visitors and families, it is our policy that strollers are to be left outside the restaurant in our designated locations. This is done to keep our guests safe and allow for walkways to be clear and easy to travel through in the event of an emergency. 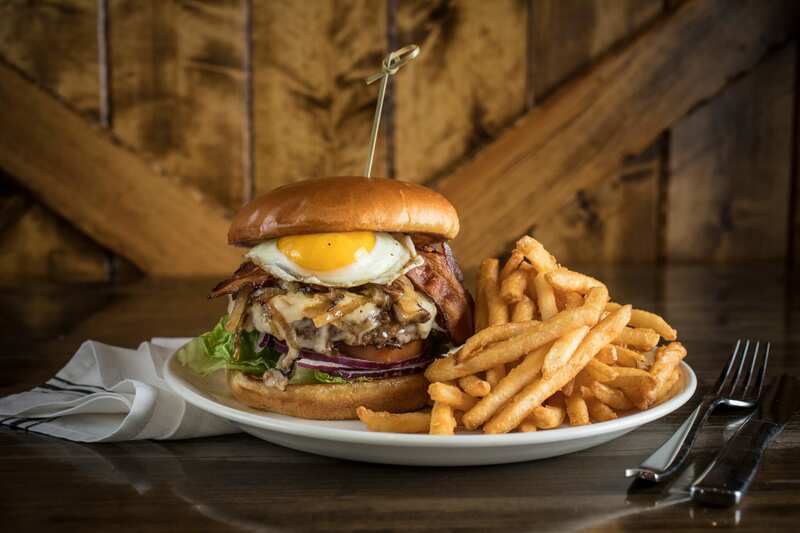 The goal of this policy is to create a safe dining environment for all. We have high chairs and booster seats available for children of age.